Aquinas' "Summa Theologica" is his most famous work. It was intended as a manual for beginners as a compilation of all of the main theological teachings of that time and consists of a summary of the reasonings for almost all points of the Catholic faith. It is the fullest presentation of his views and covers the widest range of subjects - reason, sin, just war to name but a few - in detailed philosophical language. He worked on it from 1265 until the end of his life in March 1274. When he died, he had reached Question ninety of Part III, on the subject of penance. The work is in three parts, dealing firstly with questions of God, then in part II with man's striving for the highest end, and in the third part with Christ and the union between human and divine. Each part is structured as a series of questions and assertions and relies heavily upon key thinkers and writers at that time, including Aristotle, St Augustine, Dionysius and Rabbi Moses. Aquinas' Summa Theologica by Daniel David Mills was published by SCM in May 2006 and is our 44274th best seller. The ISBN for Aquinas' Summa Theologica is 9780334040354. 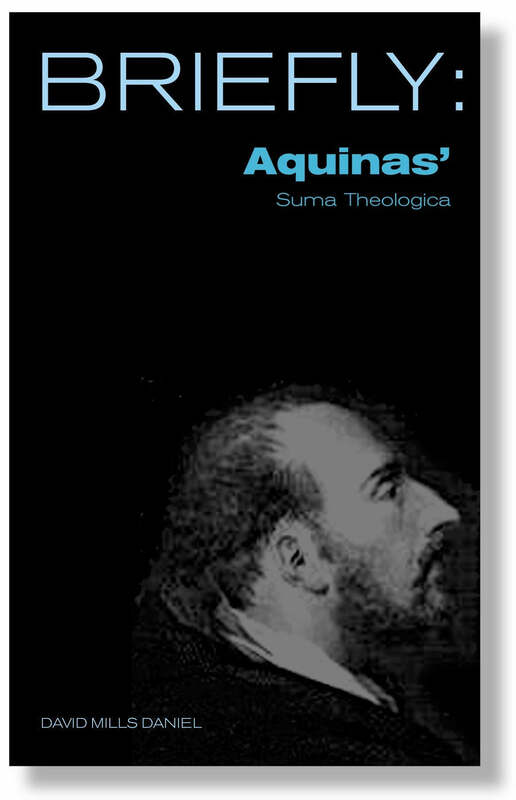 Be the first to review Aquinas' Summa Theologica! Got a question? No problem! Just click here to ask us about Aquinas' Summa Theologica.